Where were you on this day 15 years ago? for most people a vague and far away idea. The first mobile phones had just been released, weighing in at over 2 kilos each. Computers also were big and basic: the processing power of one smartphone of 2016 would fill about half a room! Okay, the internet was stil the playground of geeks and scholars, but digital was clearly on the rise. Napster and peer to peer sharing already were a threat for the music industry. 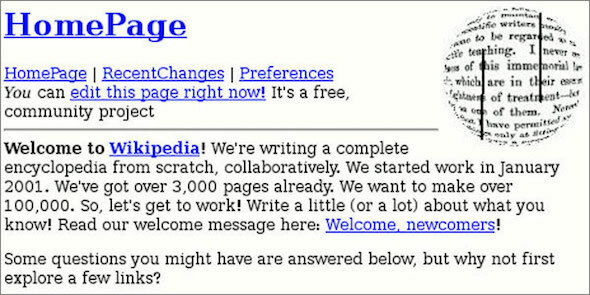 MSN Messenger was booming and the world wide web had passed the one billion page mark. And Apple just announced its iTunes store, while Google News and Wikipedia were new kids on the block. 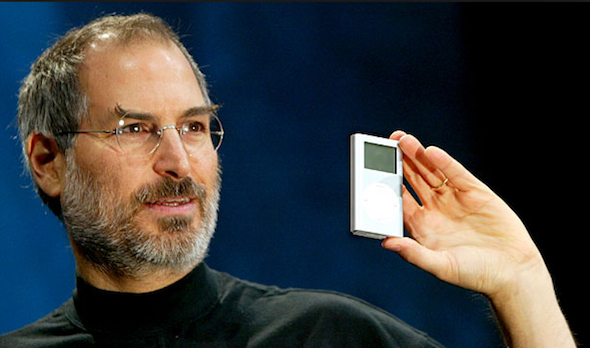 The iPod: ‘1,000 songs in your pocket’ was a revolution ! “It’s time for the bold and daring”, said young entrepreneur Brice Le Blévennec of Ex Machina and Denis Steisel, Founder of Emalaya. On this day, April 1st, 15 years ago, they joined forces, merged their companies and started Emakina. It was no April fools prank, the two gentlemen were all business, and ready to conquer the world. And forward, on to the next 15 year!